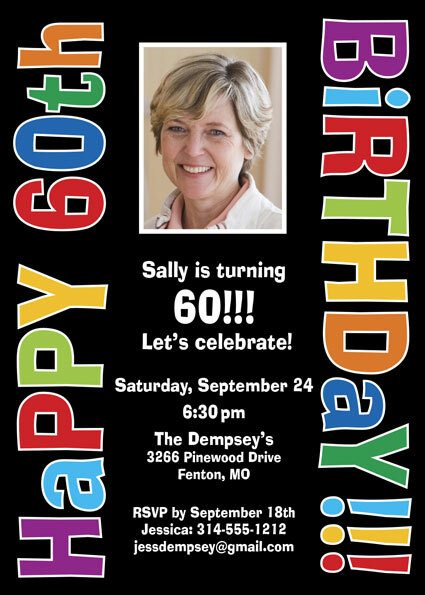 Birthday colorful party invitations. 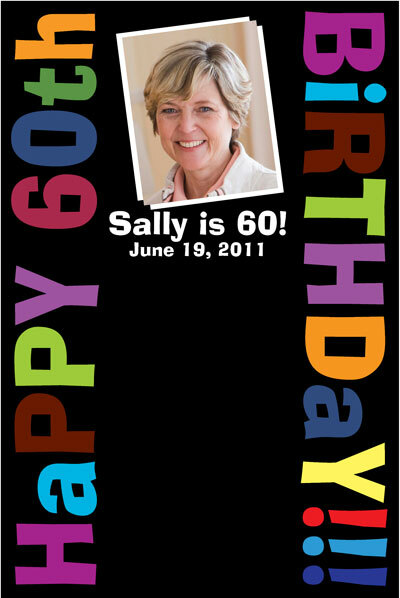 Add a photo to these colorful and clsasic birthday party invitations, banner and matching favors. 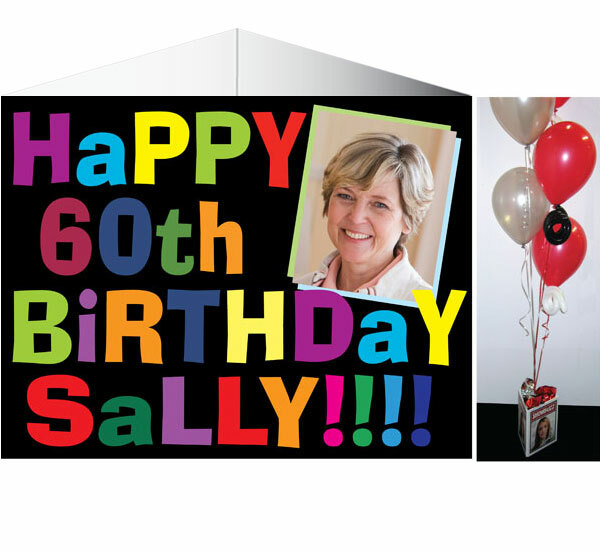 Customize with your wording and photo! 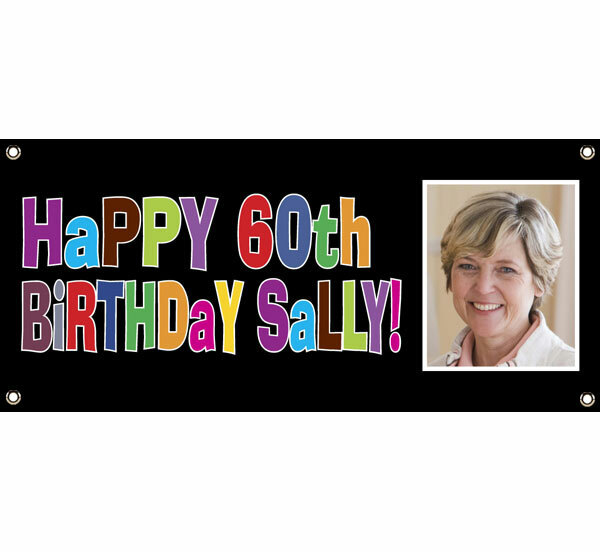 Add any age and your own photo for the perfect birthday banner! 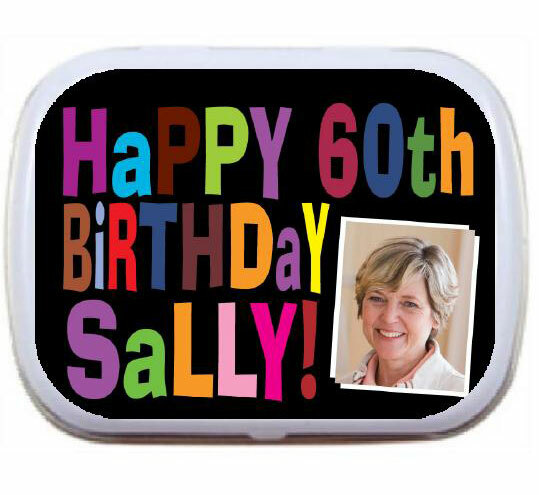 Add any age and your photo! 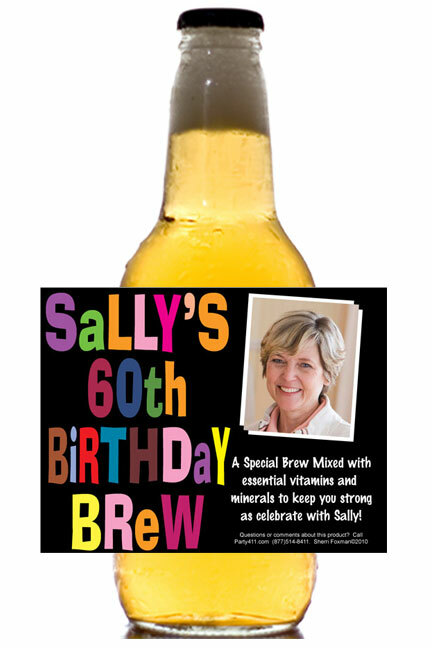 Add your photo to this water bottle label! 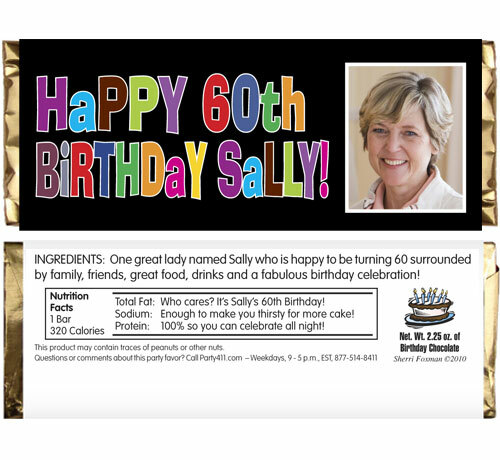 Add a photo and any age! 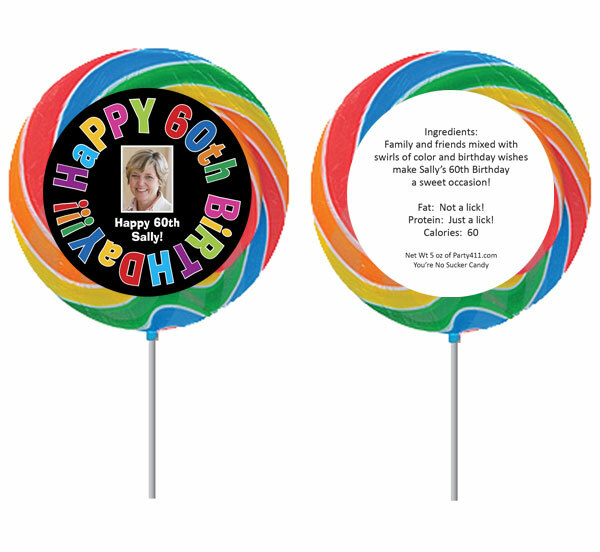 A festive birthday lollipop party favor! 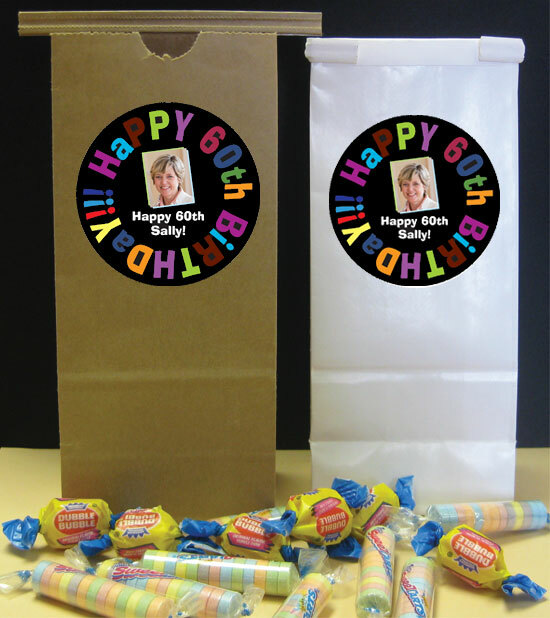 Add a photo to this favor bag! 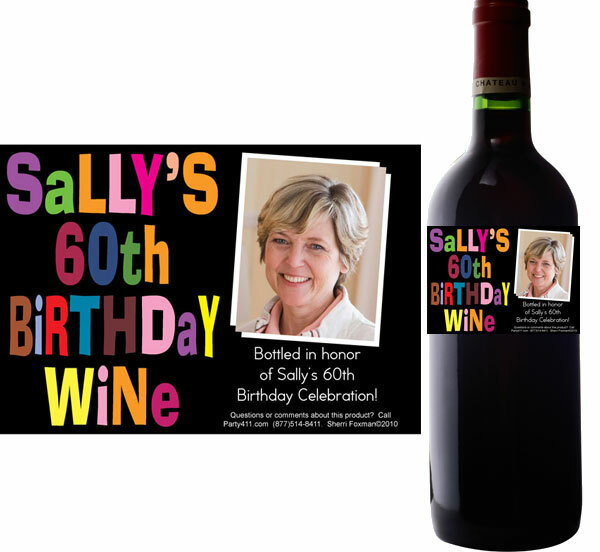 Age any age and your photo!